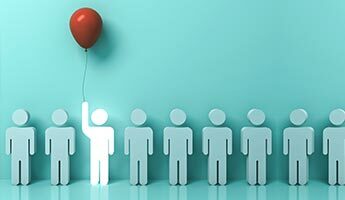 Sociabble has announced a partnership with social selling training provider Tricycle Europe, combining its social selling technology platform with top of the line social media sales training that tailors to the needs of enterprise clients with ambitions to launch social selling on a global scale. Tricycle Europe is a world leading provider of training and coaching for B2B sales professionals. Helping them to move from “acting social” to “being social”; and getting the very most out of social media tools, including LinkedIn Sales Navigator and the Social Selling Index (SSI). With a scalable model and LinkedIn certified, native-speaking coaches working in over 80 (now 89 globally) countries, Tricycle works with enterprise clients; and is currently training Microsoft’s global network of social sellers. Since teaming up with Tricycle, Microsoft has recorded a 38% increase in sales opportunities. Sociabble facilitates sales teams’ access to pertinent content that is published by their company and approved industry sources; by aggregating external social media and communication feeds onto themed channels from which users can share on their own social networks. This way the platform empowers sales professionals working for global companies to build an image of expertise, as well as use content to engage prospects and clients on social media, and track lead generation through precise link tracking and data analytics. The Sociabble platform is fully scalable for global deployments; and can also be used to aggregate market watch content for which sharing is deactivated. Therefore enabling sales professionals to stay adrift of the very latest industry trends, competitor activity and real-time market developments. The partnership between Sociabble and Tricycle Europe will allow for the optimal blend of social selling technology and human, context-specific coaching for global social selling deployments. 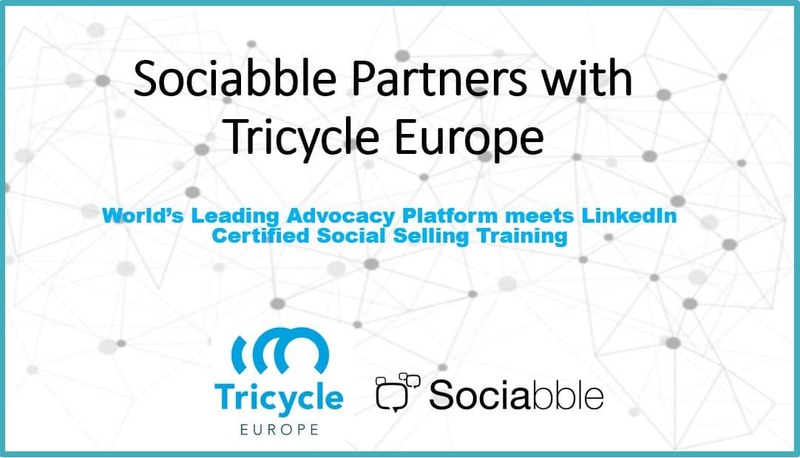 So, Tricycle Europe coaches will integrate Sociabble’s social selling functionalities into the training they provide at scale; while Sociabble teams will offer Tricycle Europe’s social selling training program to new and existing clients using the platform all over the globe. 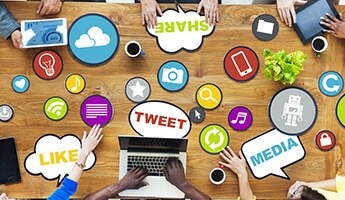 Sociabble delivers top of the line enterprise social media solutions for companies’ advocacy programs. Its technology platform is a software as service (SaaS), available as a native app for Android, iOS and Windows Phone. Sociabble aggregates content from company communication channels and curation tools, while users can also propose content. Additionally, companies on Sociabble can organize posts onto themed channels; making it easy for users to view and share content with their own connections. Launched in 2014 by a team of experienced entrepreneurs in digital asset management technology, social media and content marketing; Sociabble is currently used in over 60 countries. And additionally has acquired some of the world’s most prestigious clients; including HEC Paris, Microsoft, BNP Paribas, L’Oréal and PWC. 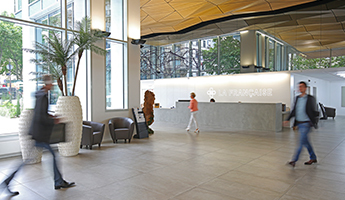 Headquartered in Paris, France, the company has operations in New York City and London. 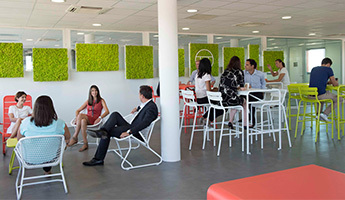 After starting as a sales organization in 2007, Tricycle Europe now trains and coaches B2B professionals in the adoption of moving from “act social” to “be social”; and how to let tools such as LinkedIn Sales Navigator optimally work to their advantage. Tricycle Europe coaches get LinkedIn-training, are native-speaking, and work in over 80 countries all over the world. Besides Tricycle Europe’s Headquarters in Amsterdam, The Netherlands, the company has recently opened office in New York City. Tricycle Europe’s social selling program guides organizations in the switch to a new way of approaching structured selling. Coaches guide the integration with existing sales projects and provide input that connects with the needs of both the sales team and customers. This activity is carried out measurably (SSI), with proven results and using a scalable model for enterprise customers.